Standing at the register, watching as each item in the basket brings my total higher. Each item searched out to fit into the small budget that must last until the end of the month and give ultimate variety to our diets. My heart racing with each purchase, again I find myself stressed over every cent in my account. I promised myself many years ago to never be in this place again. I have always been conscience of shopping and keeping kitchen costs low. “A kitchen can make or break a man”, Daddy drummed into my head. When Mother died, I knew that I had to save money everywhere I could. 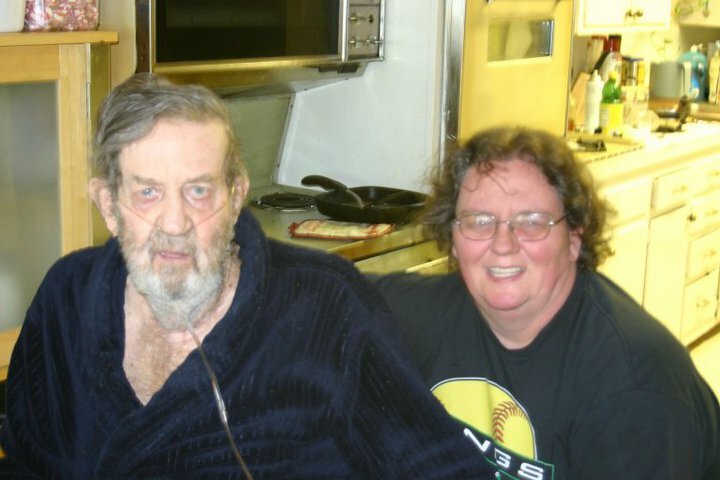 The first couple of times I made red beans and fried potatoes for Dad he didn’t eat well. He too had come to the point in his life that he thought he had left the years of fried potatoes and red beans behind. 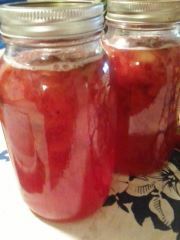 So, I began canning everything I could. We had peaches, pears, and apricots in the yard. I tried to plant a garden with some success but not alot. I purchased bottle baby calves to raise and I bought chickens when the price of eggs got so high. It gave us the food and nutrition that we needed and the animals were my therapy. It put the cuts of beef on the table that he had earned in a lifetime of hard work. I had plenty of eggs to bake pies and cakes for him and have eggs for breakfast too. I learned to make homemade pasta and homemade biscuits. I made breads and rolls of all kinds. He always thought that my heartbreak when the bobcat killed my chickens came from my love for them. I guess there was truth there, I did love them but there was much more to the tears that burned down my cheeks. It was as if the whole episode defined my life. I had worked hard, pampering each baby chick to the age that they could finally be moved to the coop I had built. The first morning after I had put them in their new pen, I went out to feed and water them. One by one, they made their way up the corner perch and onto my arms and shoulders. As I stood in the early morning sun, covered in young, white chickens, a smile crossed my face and I began to laugh. I must have looked like the bird lady. 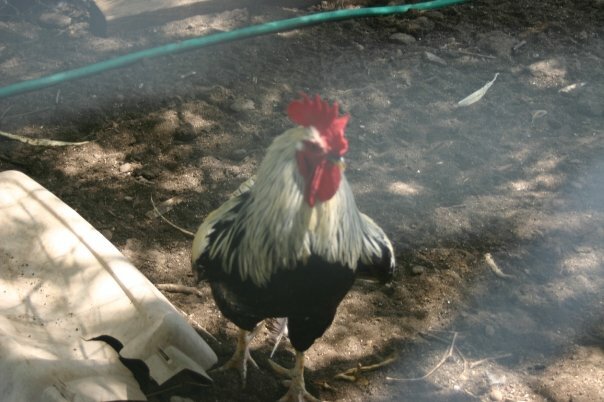 Like many other times throughout my life, the morning after I gathered my first egg, I arrived at the coop with one rooster standing on the only leg he had left and barely alive. I sat in the corner of their pen holding him until he took his last breath looking out across what looked like a chicken battlefield. They were one more thing in life that I could not protect. That I had failed. I had not only failed to save them, but I had failed again in taking care of my family. How many times have I held the hand of someone that I loved as they drew their last breath only to be left to clean up the mess or hold everyone else while they grieved through the destruction and pain of death? Helpless that morning as the sun came up over the horizon. The quietness so loud it was almost physical. I went and found the shovel and buried each and every chicken. Cleaning up the destruction left by death. Yesterday was three months since I held Daddy in the last moments before his soul became free of a body riddled by time and disease. My heart broke into a million pieces. My world changed once again forever. Three months later and I stand once more alone, bewildered and picking up the pieces. Looking for a job in a place with very few when times are booming, in a world of economic destruction and starting from scratch again. It is as if every time I find a place of happiness in life, destruction takes it away. Dad told me once that he loved each of us kids dearly. That he worried about us all. He said that of the three of us, I was the one that he worried about the least. Sitting at the dinner table the other night, John made the same statement. He said if he died tomorrow the one thing that he could be at peace about was that I was strong enough, independent enough, and hard headed enough that I would be fine. I am all those things, but I am not so sure about me being fine. Every person that leaves my life takes with them a chunk of my very soul. I am left wondering if I could hace done more, cared more, or loved more. Did I do everything in my power to make their lives better? I am left empty and hallow not feeling anything. Going through the motions of life, helping everyone else cope but not feeling. The out of absolutely no where, I hurt so much that I am physically ill. So, today, here I stand back in a place that I swore to myself that I would never return to. What was it that I missed learning the first time? To be selfish? To ignore those that I love so much? To be irresponsible? To be hard and hateful? I can never be those things, that is not who I am or who I will ever be. There has to be a purpose for me in this world, there has to be something that I am passionate about. There has to be a healing place. I know that I am incredibly loving, extremely sensitive, greatly spiritual, and very much into healing through love and nature. Now what is the direction that I am supposed to take to get myself past this place in life?? Everytime I sit down to write, to ponder what is in my heart to share, what thoughts do I have that interest others, what part of my heart am I willing to show, I bleed. But appearently I do not bleed well enough for the most part. For there always seems to be just a small part of my heart that shines through. Either that or I am just pretty shallow. Every professor that I have ever had has said the same thing, “Until you learn to open your heart completely, you will never be a great writer.” What does that mean? They told Faulkner that he would never be a great writer if he kept using his own made up language and prose. That nobody would read his works otherwise. They told Poe to layoff the opium. Welty was told she would never be a great writer because she was a Southern Woman that had been sheltered from life. So, I guess if the only thing they can come up with is that my heart won’t open completely then I am in pretty good company. Maybe someday I will share my heart with the world but for now, it is mine. In the deep, quiet darkness of the night, tears escape and run hot down my face. My chest hurts physically, my throat hurts from the scream that cannot escape. Laid upon my bed, all the hurt, the anger, the frustration seems to have mounted to a pennicle in the darkness. It has been three months this week since you said good-bye. I do miss you so very much. As I rise each day, facing it with my head held high, it is like I only go through the motions. I don’t feel, or take the time or effort to feel. But deep in the night it finds a release. I know how incredibly blessed I have been, spending each and every day with you for five years. Learning from your wit and wisdom. Seeing and feeling your wonderful soul. I now ache to hold you in my arms. To smell your colonge after a shave, to see the twinkle in your baby blues when you are being ornery. I long for your hand to take mine, to feel the soft skin of hands that have worked hard for years, that have corrected me when I was wrong, and held me when I was in pain. I have not allowed myself to fully feel your loss, to embrace your leaving. Your last words to me, holding my hand in the dimly lit hospital room haunt my soul. “My Angel. Never loose that compassion that eminates from your heart, never quit loving life and all that you see in it, never quit sharing all that with the world.” But as of late I have. I have quit feeling. For the pain of your leaving engulfs me and it hurts too much to let myself feel anything. Every photo that I have taken in the last 5 years was to share the outside world with you. To share with you the world, my heart, and life beyond the confines of the house. That is why there was so much beauty there. An other writer friend of mine sent this to me, I read it and thought that I would share it. You can answer if you like, or copy and paste for your own think tank. SOMETHING TO THINK ABOUT: What gets you excited about life? What life lesson did you learn the hard way Do you celebrate the things you have?. Do you ask questions or do you settle for what you know? What’s a belief you hold with that many people disagree with? What’s the most sensible thing you’ve ever heard anyone say? When you are 80 years old what will matter to you the most? Which is worse, failing, or never trying? What is the most desireable trait another person can posess? Can you describe your life in a six word sentence? In the haste of your daily life, what are you not seeing? If it all came back around you to you, would it help or hurt you? What’s the one thing you’d like others to remember about you at the end of your life? Is there such a thing as perfect? What do you think stands between you and happiness? If you looked into the heart of your enemy, what do you think you would find that’s different from what is in your own heart? What personal prisons have you built out of fears? Is it more important to do what you love or to love what you are doing Would you rather lose all of your old memories or never be able to make new ones? What do you have that you can’t live without? Why must you love someone enough to let them go? I was sitting on the porch last night with two very special children. 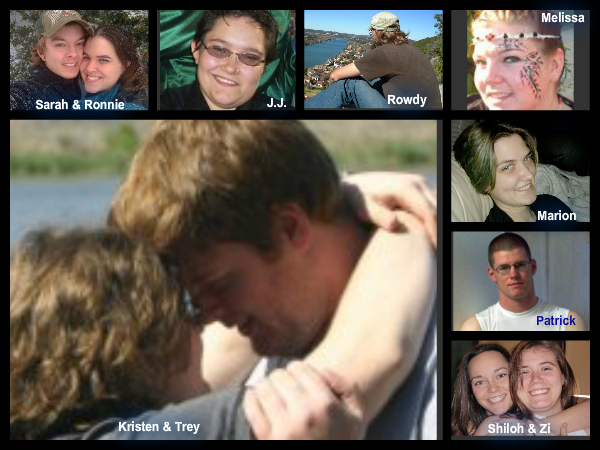 Yes, even in their twenties, I call them children for they will always be my kiddos. I gave birth to one child, but the blessing to that is that I adopted many more. I looked at these two children sitting and sharing time with me on the porch and knew just how blessed I really am. I am blessed that we teach them as youngsters the things that they need to know to go out into the world and be incredible adults, but as adults (and if we keep our minds open), they return to teach us about the world they live in. They teach me of loves, of hopes, of music, of knowledge and remind me constantly that I have not fallen off that train of life. I have learned that through helping them, accepting them, and encouraging them, I too grow and learn. That I too am taught such incredible lessons. That in answering their questions, I am taught and re-energized as well. I love the fact that they have all become adults and as adults we can sit and talk of the things that matter the most in the world. That we can be equals. That they know that no matter what my door is always open, my heart always there and my mind ready and willing to accept each of them for the individuals that they are. Young adults, you amaze me. You challenge me. You help me to grow in new and marvelous facets of life. I love each of you with all of my heart. Thank you for blessing me in such a way that no other can. You guys rock!! The curve in the road. Standing in the quiet of dusk, in the middle of the only dirt road I have ventured down in Brown County, kept company by the lonely sound of a distant bobwhite. The lonely cooing “bobwhite”, “bobwhite” the sound sinks deep into my very being. The last two months I have been searching deep inside myself for that strength that Dad so believed I had. Where did it go? It seems that I have lost all my fight. No, I haven’t, that is all I know is fight. Fight for everything I believe in. To fight for every inch of ground I cover, have I lost my fight? No, it is just extremely tired. I feel it boiling in my heart, pushing out everything and anything that was already there. Pushing out everything that has ever stood before me and my dreams. To the point of me questioning if I have ever felt anything, whether I actually have the capacity to feel. I walked out into the thunderstorm the other night, letting the wind and rain pummel my body, letting the water pour down my back, my arms, my face. I raised my face to the storm, letting the lightening flashing in my eyes. I so longed to reach out and grab that energy, that force of nature. I sat and wrote a million words, letting go of a past that I have already endured. A simple message sent into the dead of night to someone I do trust. “I still live in a bubble not feeling.” Unable to decode it at the time I gently explained that I couldn’t talk but would explain best I could the following day. My friend and mentor explained the next day that it was just a dark time. A time that would pass but in the mean time to prepare for the return of the light. 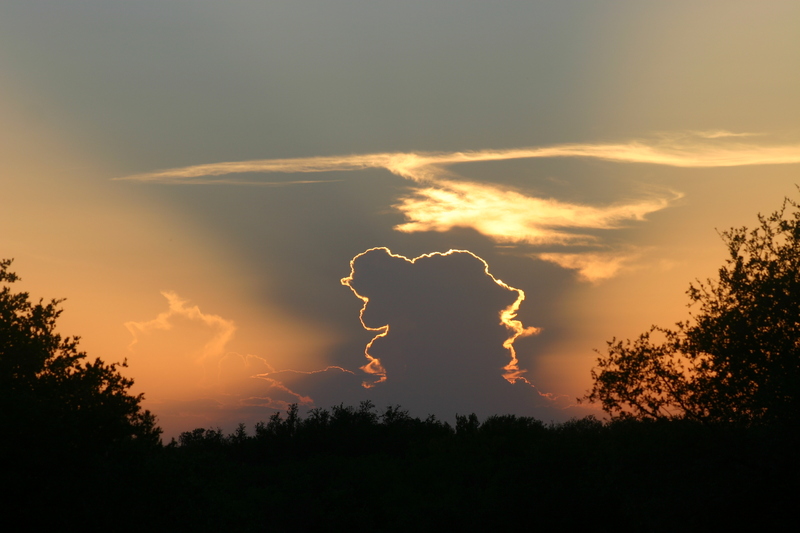 So, standing in the dusk, near the curve in the road, I seek answers, I seek my own heart and soul again. I reach down deep, for the strength, the fight, the passion for life that those that have gone before me have shown me, taught me, instilled in me. Waiting patiently for ASU to get all the paperwork in order so that I can go back to school this semester. Working on a very short deadline, praying that it all work out, and for once I won’t have to fight the stupid stuff. The simple things in life. Why do they have to be so difficult? It doesn’t matter, like Daddy always told me… “Nothing’s going to work out right anyway.” In other words it will be what it is, whatever curves life throws, all you can do is regroup and face it head on. Did I truly feel the wind and rain upon my body? Yes, I did. I felt the lightening before it ever blazed across the sky. I felt the energy building across the universe. Building into a great release. I feel it building in my own heart also, each and everyday a little more it grows. Right now, I prepare for lighter days and easier times. It is like I don’t feel at the moment, because in the new coming light I will feel even deeper, more passionately than I already do. Growth and enlightenment is upon me. 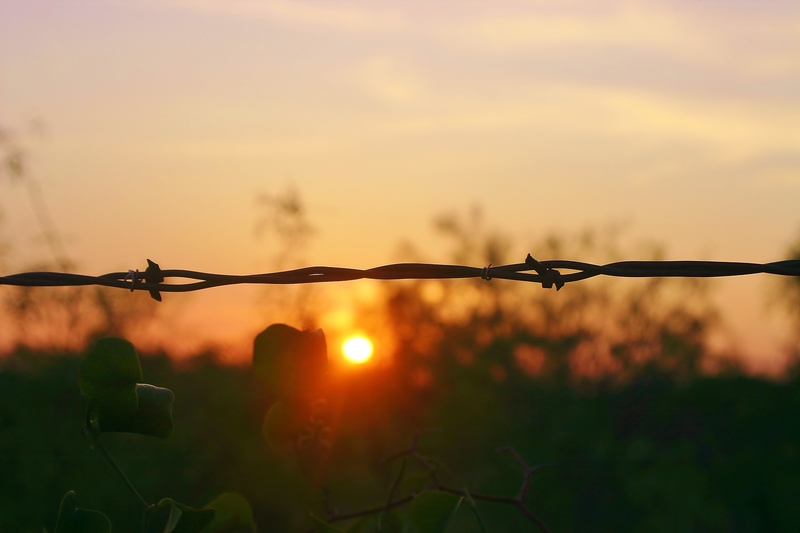 Have you ever gone walking inside the fence, among the stones in the dusk light? Each stone a name, date, blasted with sand. As I walk along the pathway, the gravel crunching under my feet, I read upon the granite stones the names of those now gone. I wonder what their lives were like, the children where are they? I wonder who places the flowers, the gadgets, and the who mows it in the spring. I read the names and the dates, some quite ancient in this quiet place. Ever ponder what yours will look like? Ever wonder what words they will use to define you for all eternity? 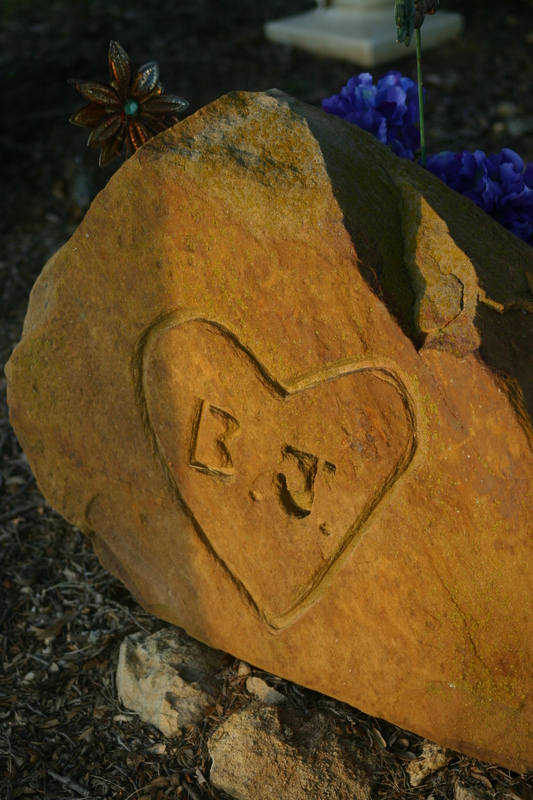 What artisan will create that stone, flowers maybe, an urn upon the base? 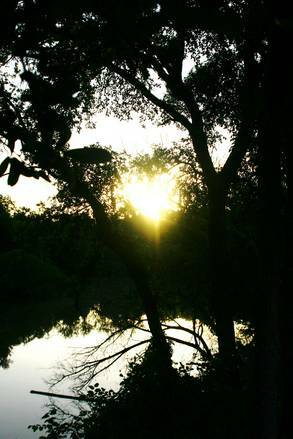 I wander along in the setting sun, taking in the words. I stumble across a sandstone that looks quite out of place. Etched upon it inside a heart, from many years ago the initials that make my blood run cold and remind me to live my life. B. J. etched in stone. 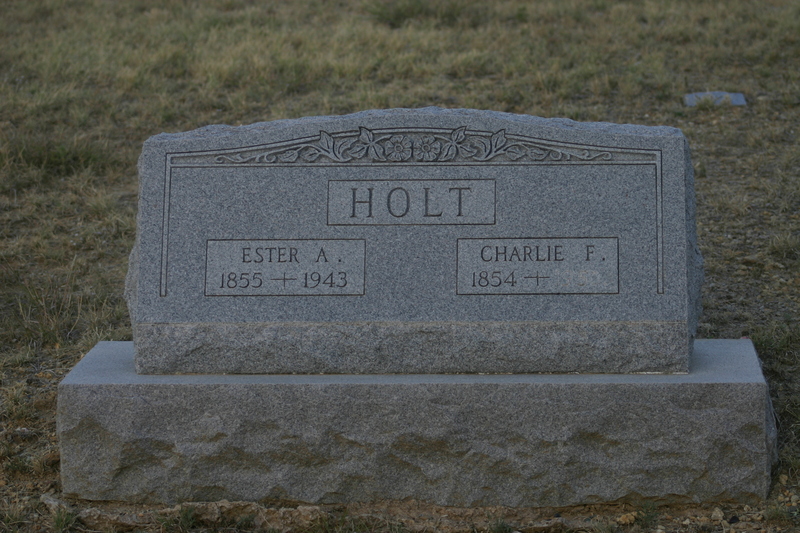 A little further down the path a couple with the last name of Holt. Made me stop to think about my life. I started out this evening with a million things on my mind. It has been two months since we buried dad, so many things the decide and with the end of summer coming fast decisions have to be made. So with Marsha Ball blaring on the stereo, the windows down I headed out to find answers. Driving along, there was a sign that said Rose Lawn Cemetery <<<<<. So, thinking I have found a new cemetery I head off down the road. Watching for another sign, I figure that I have missed it. 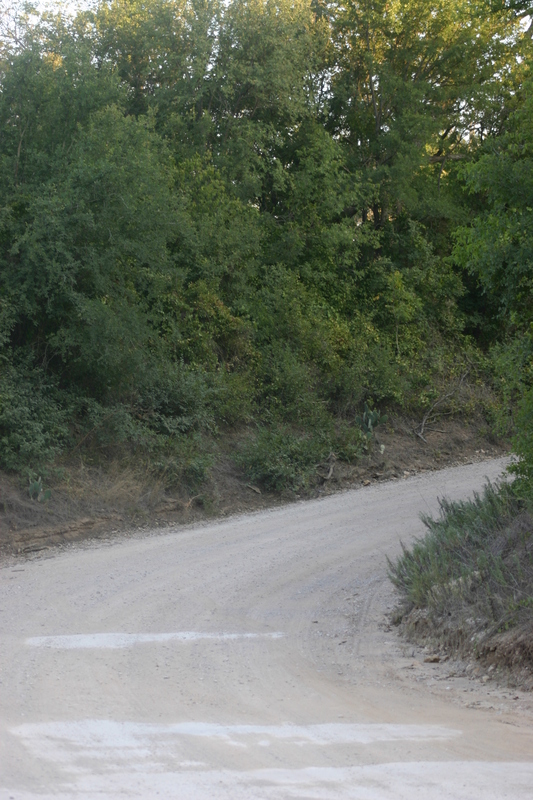 When I left the pavement and onto the dirt road I really knew that I had missed it. I drove and drove and drove down this winding, hilly dirt road until I came to a stop sign. The stop sign was laying out across the road and the dust from the road boiled up around me. I really didn’t have a clue where I was so I did what I always do….I turned right. Again the pavement gave way to dirt and the land became a collage of oaks and hills, outcropping of rocks and creeks dot the landscape. Finally, as I went around a corner, I know exactly where I am. I am at the cemetery that I took pics of right after Dad died. After walking around it again, sitting on a bench in front of a small boys grave. He had been all of three when he died. Buried with his grandparents. His grave was covered with colorful little stones with little glass beads scattered in with them. A brick curbing held them all in place. A red tonka tractor sat in the corner of the little rock garden up beside the headstone and the foot of the set of graves was a granite bench with an orange Texas long-horn on the top. I sat quietly, wondering what on earth had taken the child at such a young age. There always seem to be children of a certain age, they died of polio years ago. But for a child of three to have gone in the past few years makes you wonder what the cause was. As I set upon the granite long horn, pondering life I looked toward the western sky to find that the sunset painted there caught my breath. The beauty told me that it is the wonderful parts of life that make it all worthwhile. I got up and left the confines of the fence, left the gone behind. I stepped out into the sunset back into life and living.